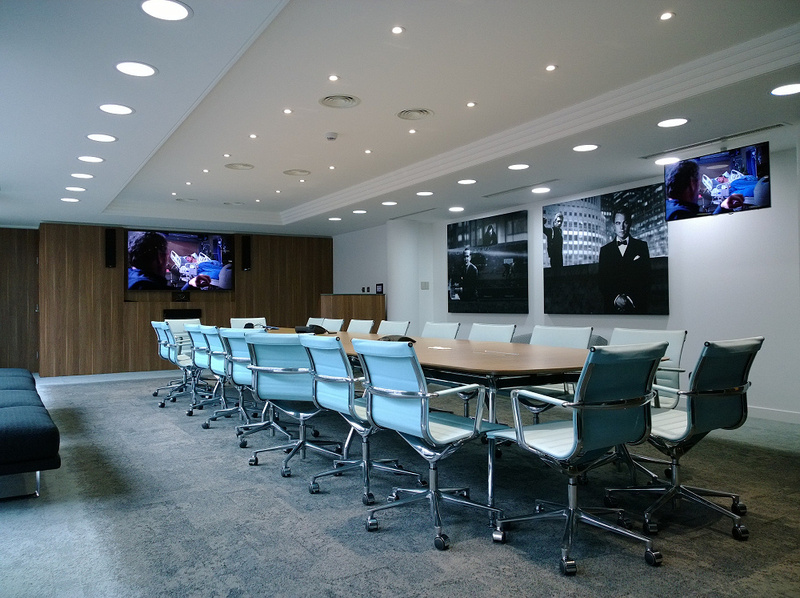 The design, supply, installation and ongoing support of bespoke audio visual systems has formed the core of CTLAV’s business for over 12 years. 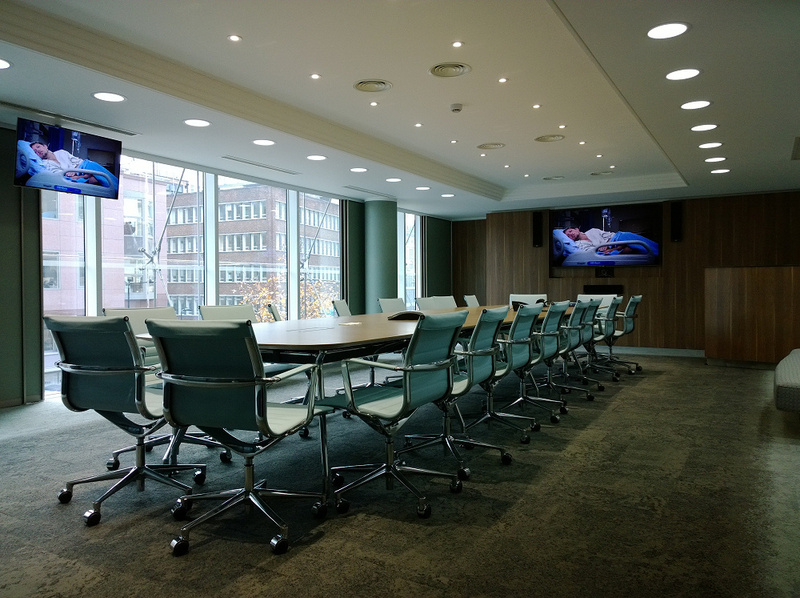 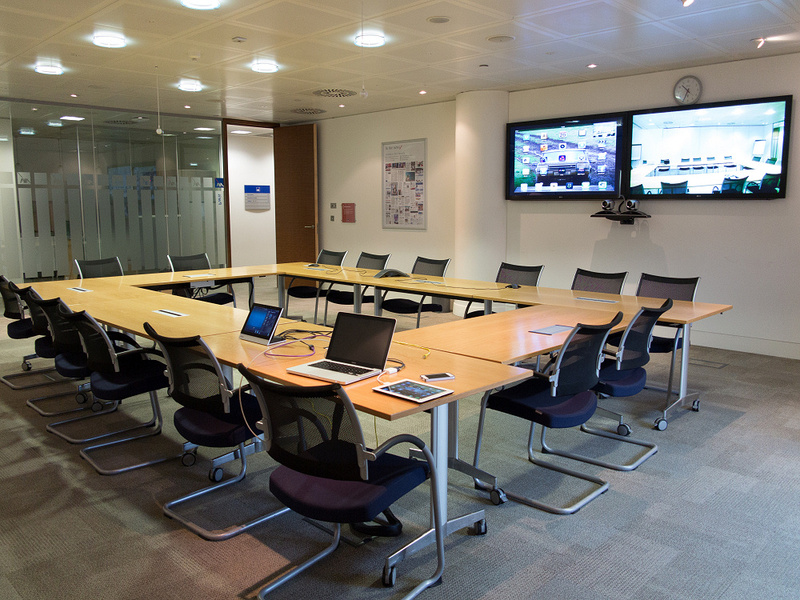 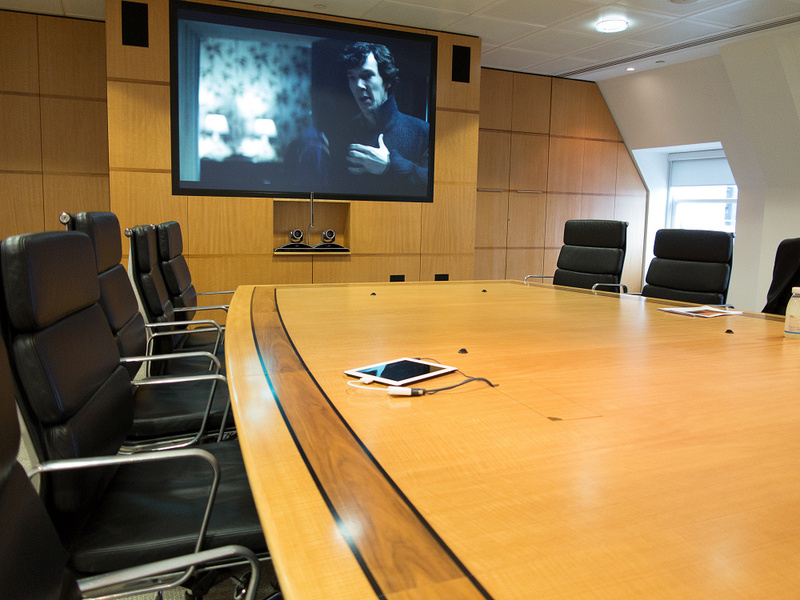 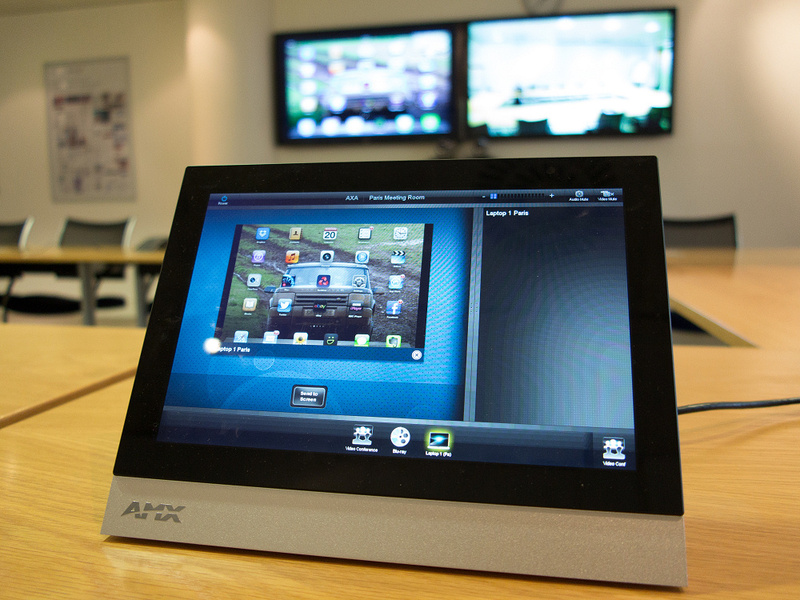 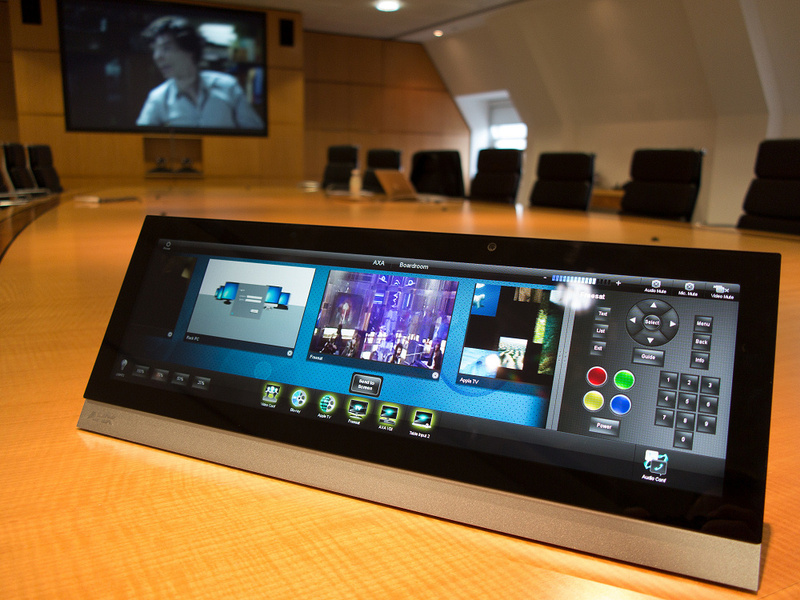 We specialise in fully customised solutions, designed to meet our client exacting requirements and can include anything from a simple single screen linked to a PC for presentations, through to advanced boardrooms, auditoriums and multi-configurable spaces with movable room partitions. 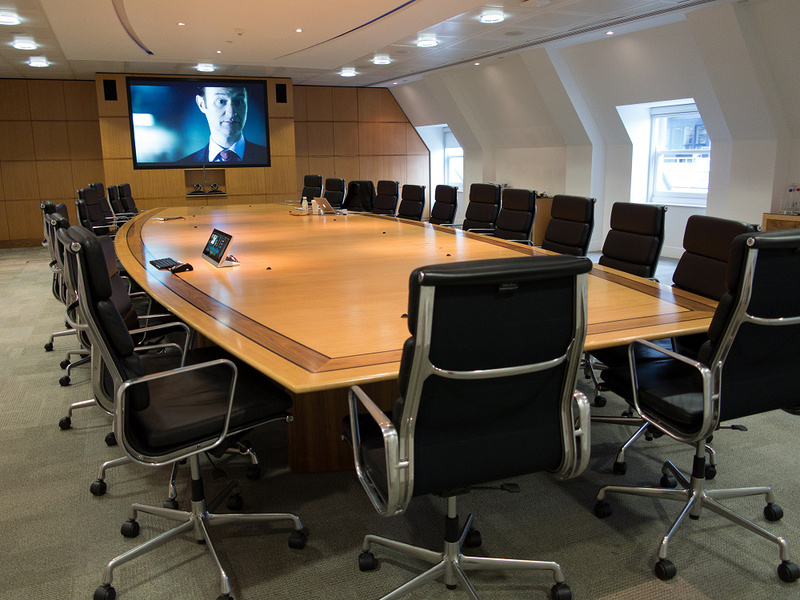 We have been supporting many of our commercial clients for over 10 years and these include large corporate organisations, central Government departments, the police service and local Council. 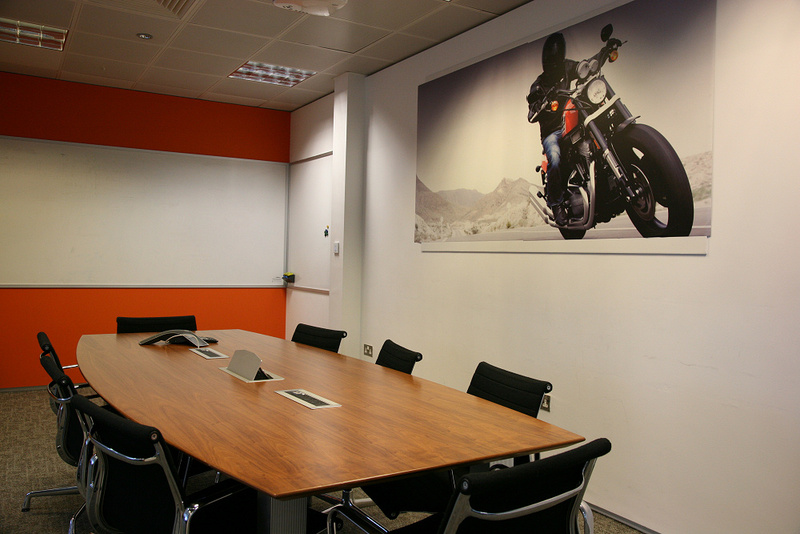 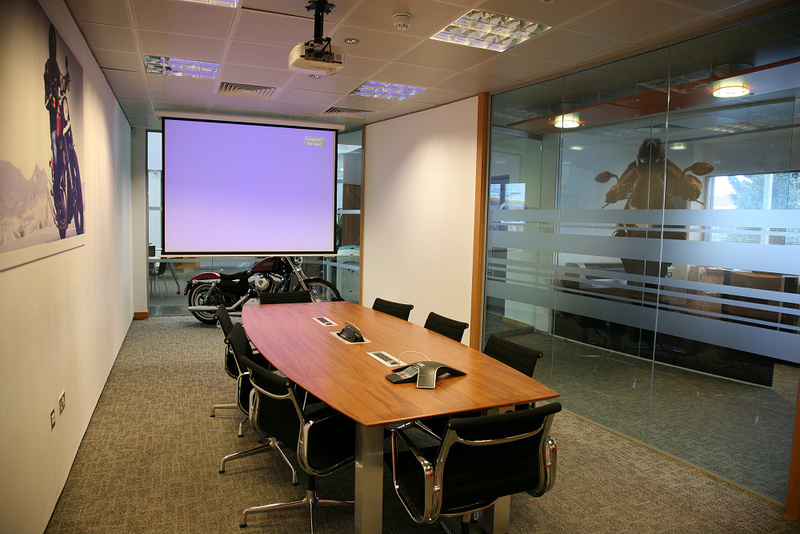 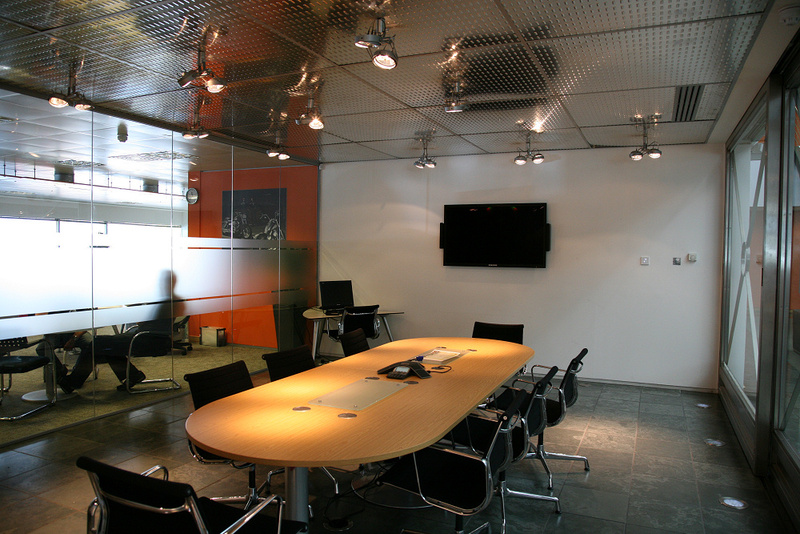 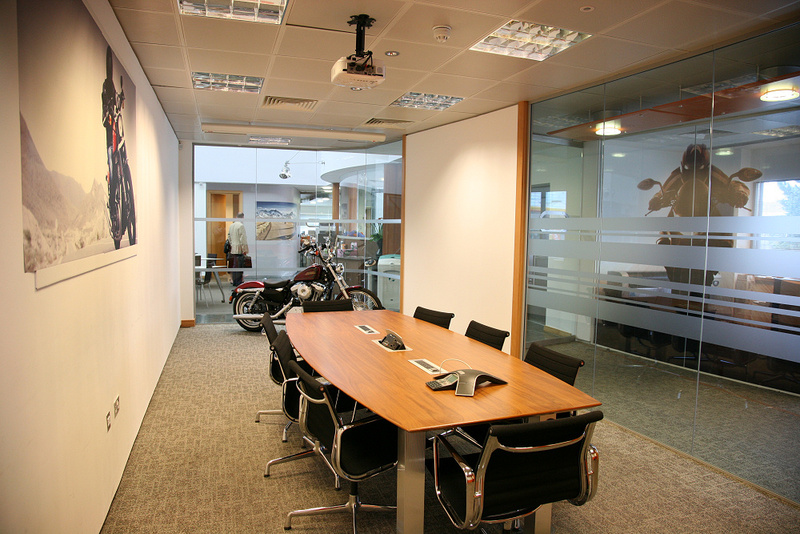 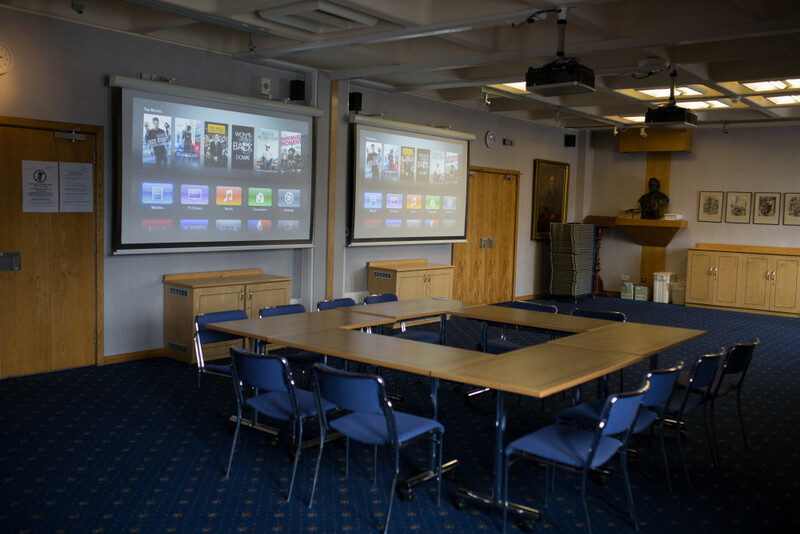 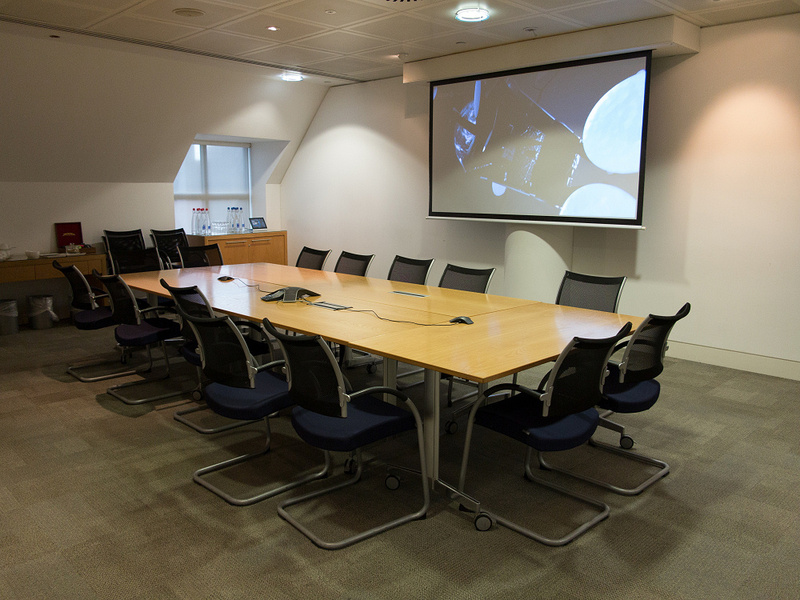 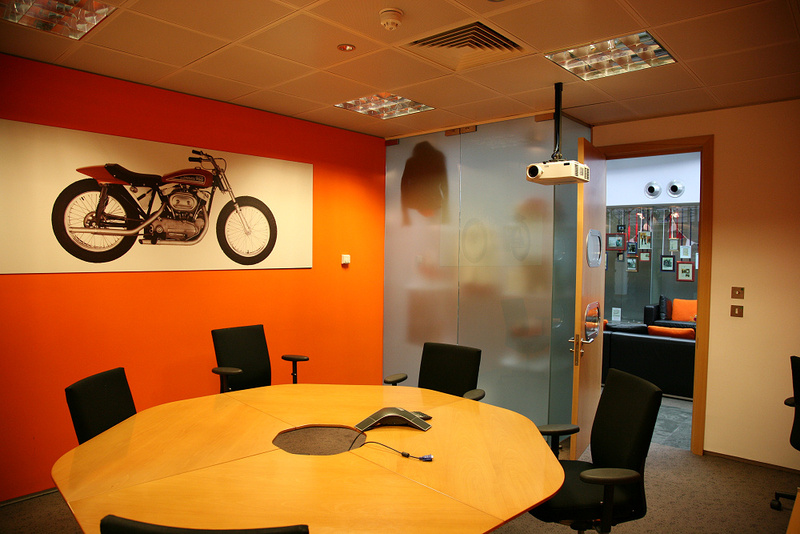 We have built strong relationships through the supply and ongoing support of reliable and easy to operate, efficient audio visual solutions helping our clients make the most of their meeting spaces. 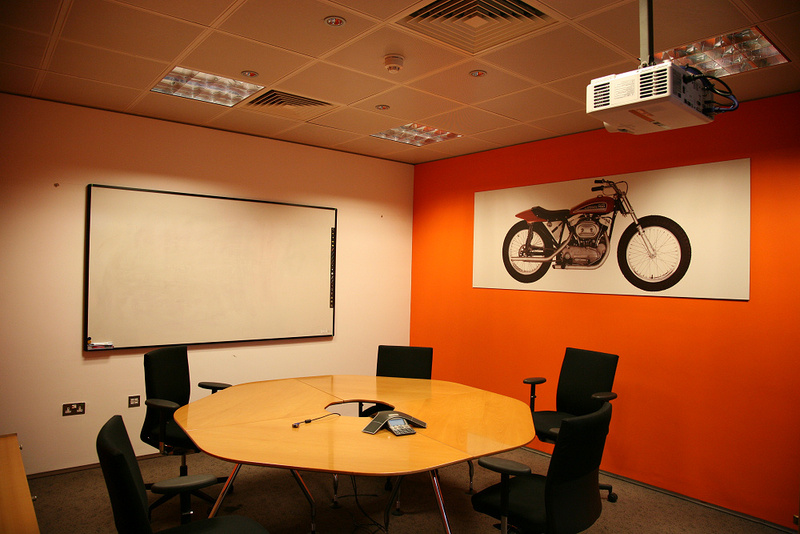 Much of our business is repeat and has been earned through delivering projects on time and within tight budgets. 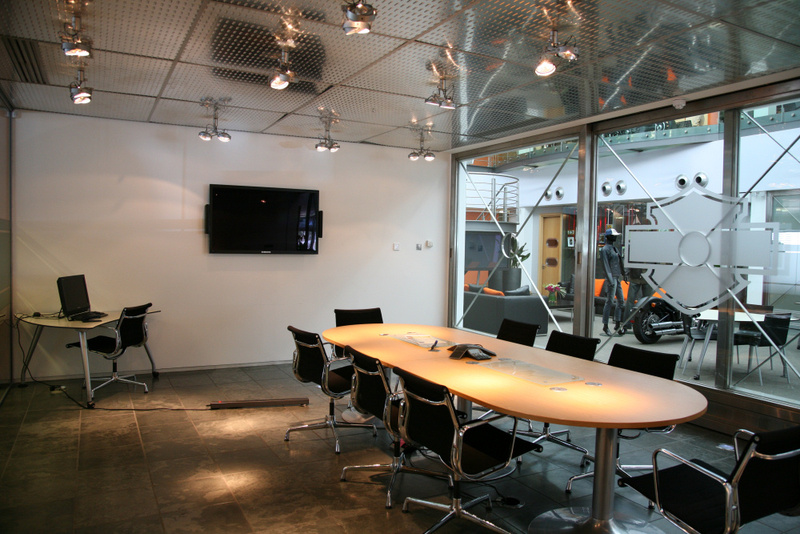 This is achieved by strong relationships with our suppliers, comprehensive project management and remaining at the forefront of new technologies.